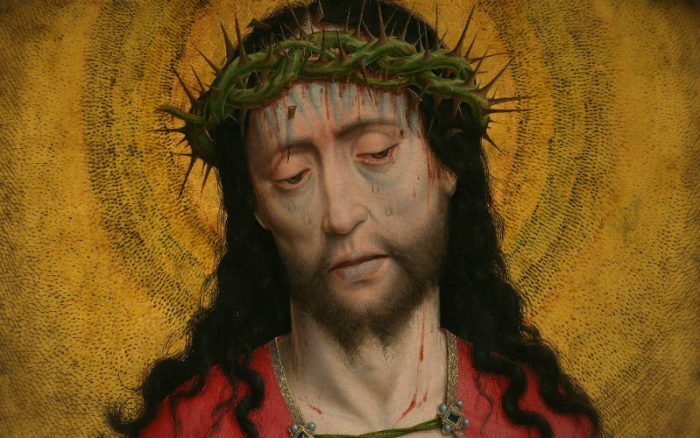 Have you ever wondered how much blood Jesus actually lost during his Passion? Christ revealed astounding details of his Passion in his “True Letter of Our Savior Jesus Christ,” including exactly how much blood he lost. St. Elizabeth of Hungary, St. Bridget, and St. Matilda all wanted to know more about Jesus’ Passion, so they fervently prayed for a revelation from Christ. Answering their prayers, Jesus revealed countless details regarding his Passion, including that he lost 28,430 drops of blood. Jesus’ spoken words were transformed into a letter form. This letter is now preserved in a silver box at the Holy Sepulchre of Our Lord Jesus Christ in Jerusalem. Pope Leo XIII approved this letter and its promises in 1890. Jesus provided five promise to those who honor these drops of blood by praying two Our Father’s, two Hail Mary’s and two Glory Be’s. This must be done every day for three years. If the individual dies before completing the three years’ devotion, Jesus will keep these promises as if the individual finished them. However, this is not meant to replace the sacrament of confession. 1) The plenary indulgence and remittance of your sins. 2) You will be free from the pains of Purgatory. 3) If you should die before completing the said 3 years, for you it will be the same as if you had completed them. 4) It will be upon your death the same as if you had shed all your blood for the Holy Faith. 5) I will descend from Heaven to take your soul and that of your relatives, until the fourth generation. Thank you Jesus, for your loving sacrifice!